Need us to get rid of the snow? Are you in the triangle with Vortex Pro Wash. Call for service to Cary NC, Apex NC, Raleigh NC, Morrisville NC, or Chapel Hill NC? Don’t let snow shut down your business or place of work! 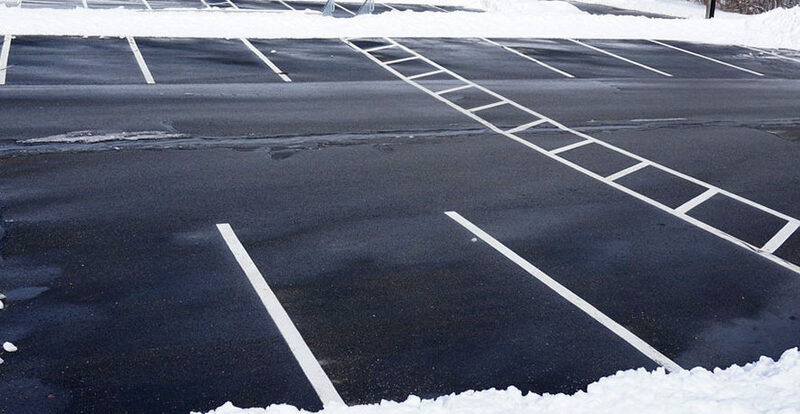 If you have a large or small area that needs to be plowed, then we are the right choice for your commercial or residential snow removal. We do snow plowing, shoveling and salting. Don’t worry about a thing! We have will clear your property and have you up and running like the snow never fell. Don’t spend the day being stuck in your home or office when you have things to do and places to be! 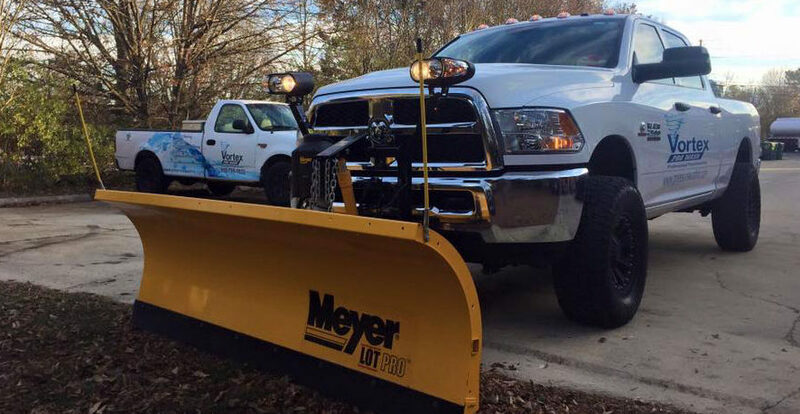 Have us on call for when it snows. Or Call NOW as an emergency to clear your property!